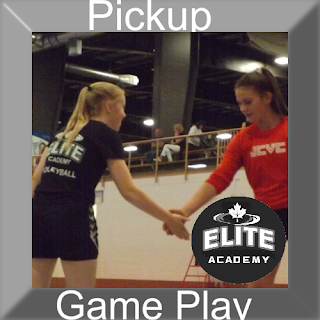 Pickup is a chance for participants to play volleyball inflexible, no referee, no scorecards, no coaching, and fun environment. 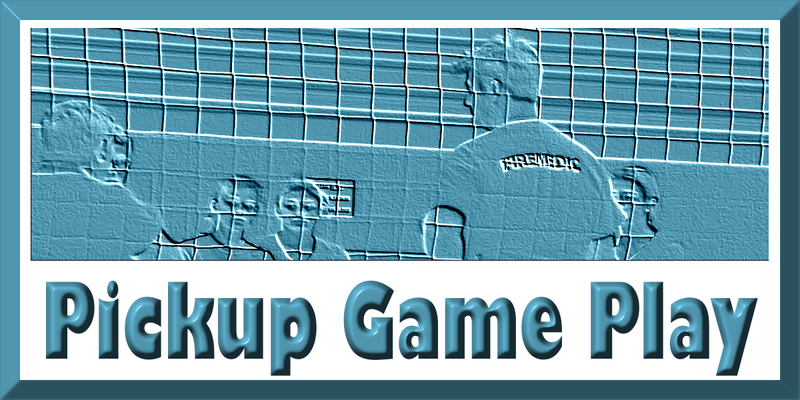 This three-hour block of gym time is to allow teams and athletes to play against each other in an unorganized flexible round robin play. You can register as an individual or as a team. The cost is 5 dollars per participants or bulk buy for your team at 40 dollars per team. Coach, parents, and adults over 20 years of age can play for free. The academy will supply the ball and the music and participants are expected to bring a fun attitude and a smile.